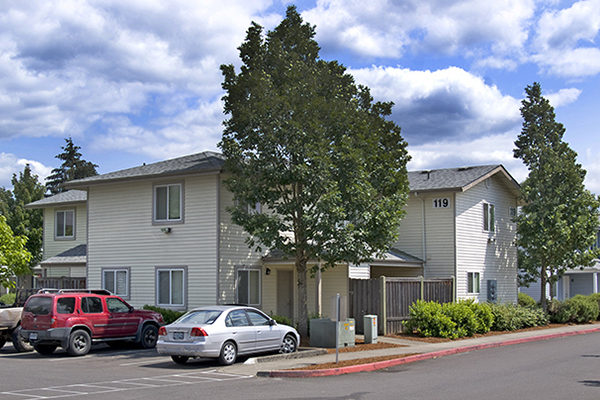 Brentwood Estates is a newer 295-unit townhome community located in the city of Springfield, Oregon adjacent to Eugene - home of the University of Oregon. The asset consisted of attached wall, townhomes with two or three bedrooms that feature fireplaces, granite countertops and air conditioning. Some units featured private patios and attached, directy-entry garages. The units were generous in size averaging 1,180 sq ft. Opportunities and Challenges: Brentwood Estates is located in a smaller, tertiary market. The property was in escrow for nearly a year in order to accommodate the buyer’s exchange. HFO tapped our vast network to find an add-value investor willing to invest in a tertiary market on a property with low rents and upside opportunity. Our team’s on-the-ground experience helped sell the market and the property’s final sale price set a record as the highest ever paid for a multifamily property in Springfield.